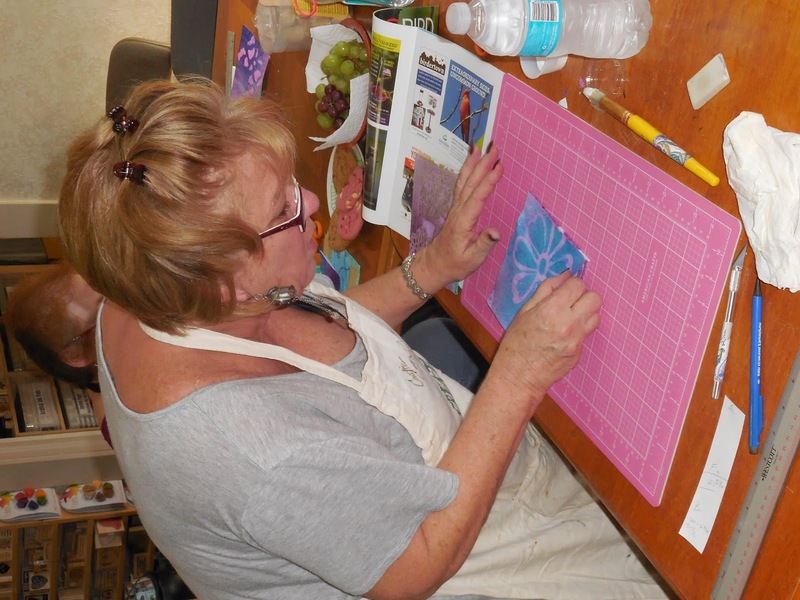 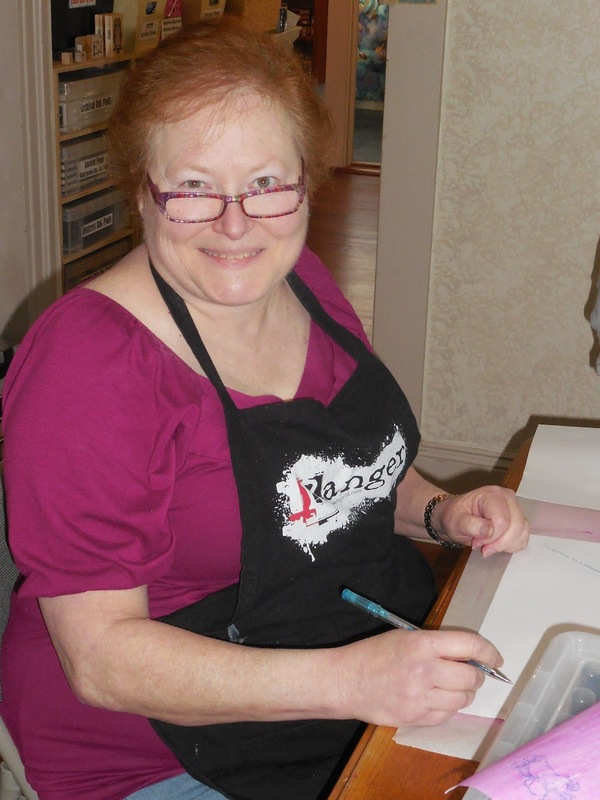 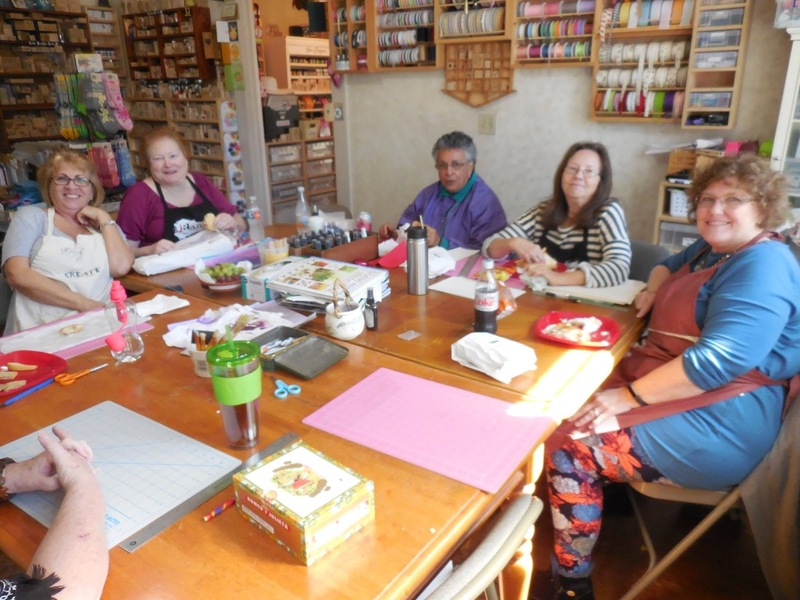 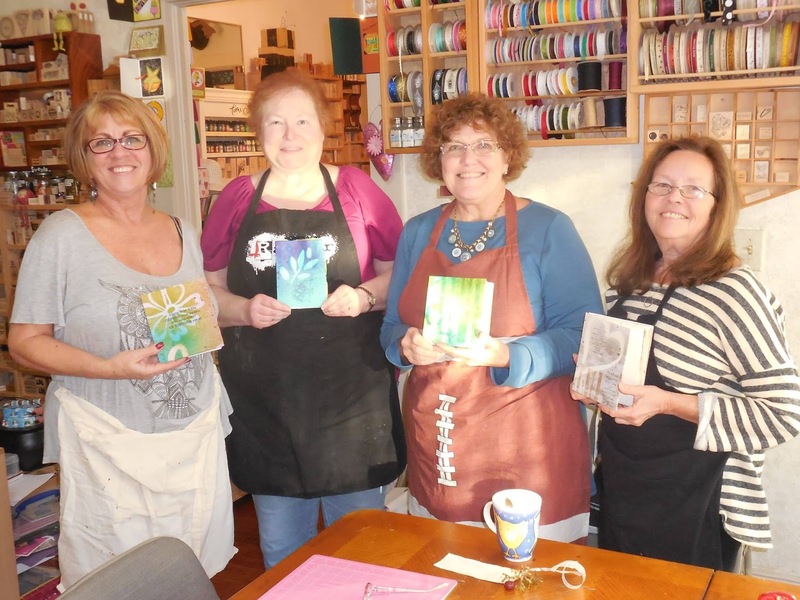 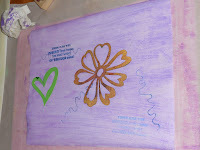 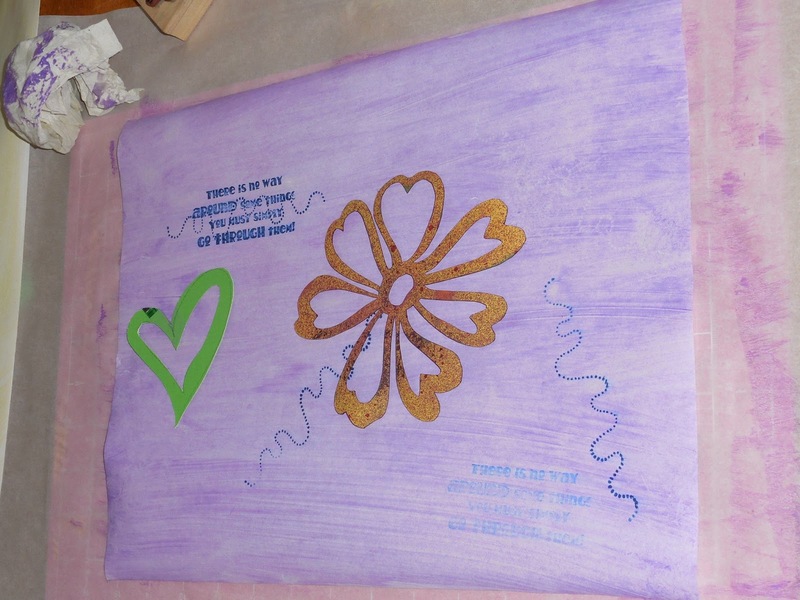 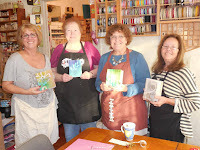 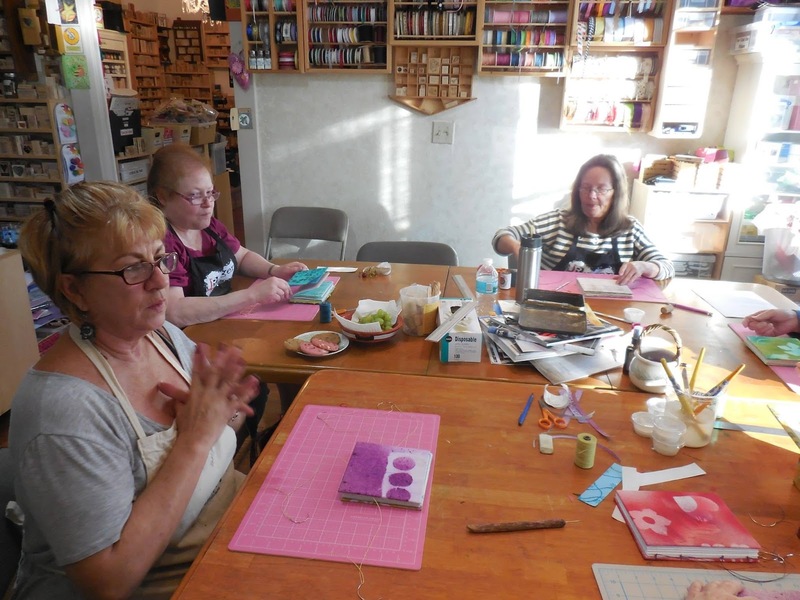 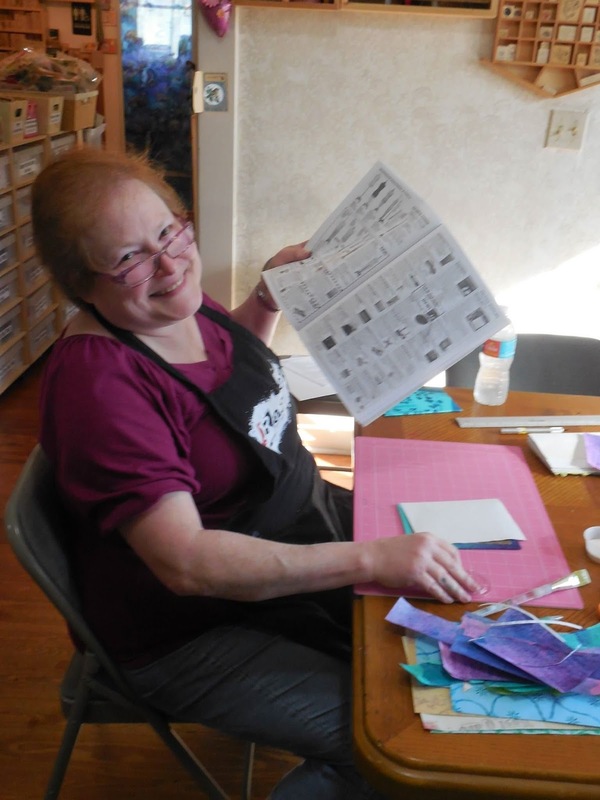 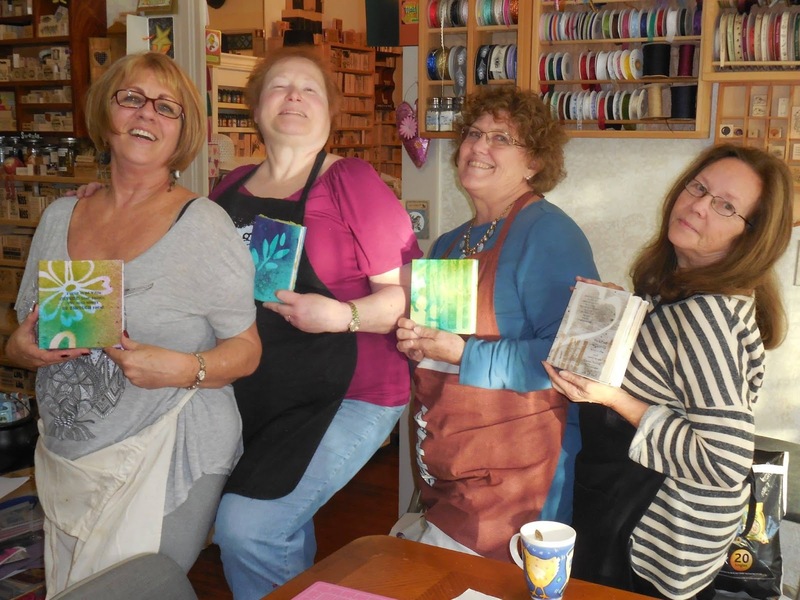 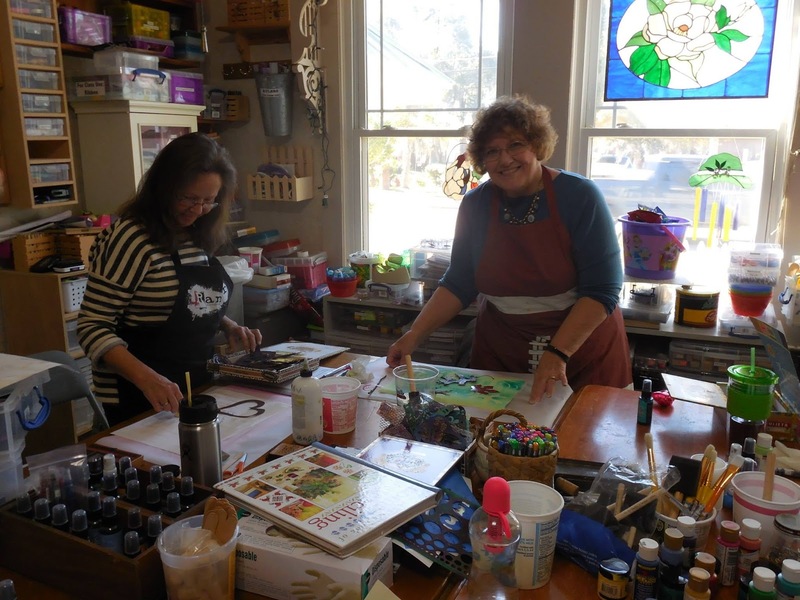 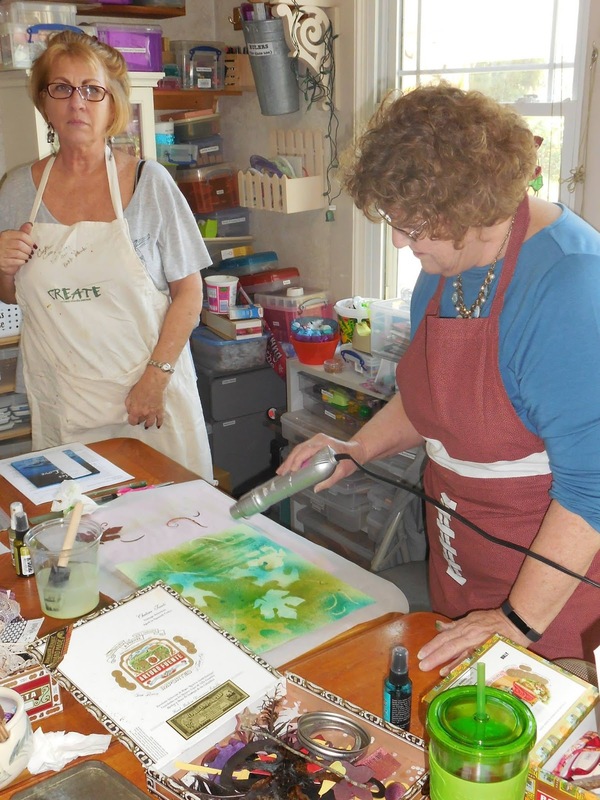 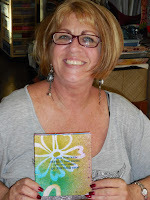 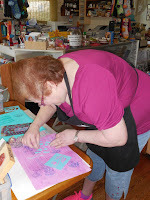 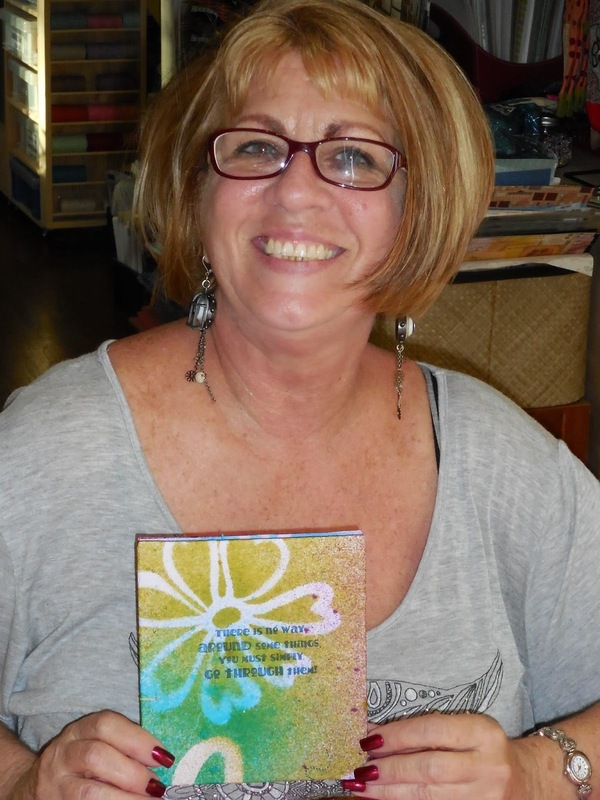 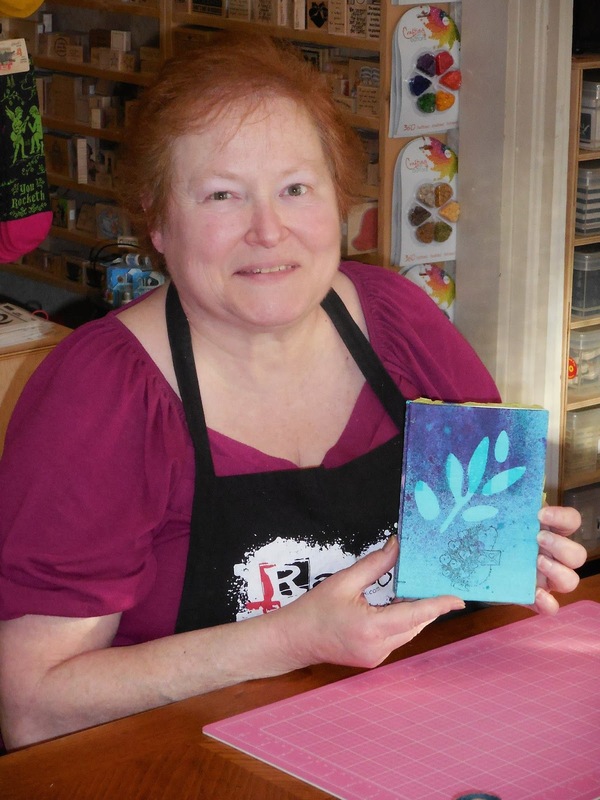 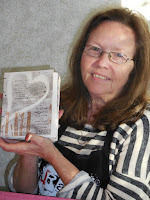 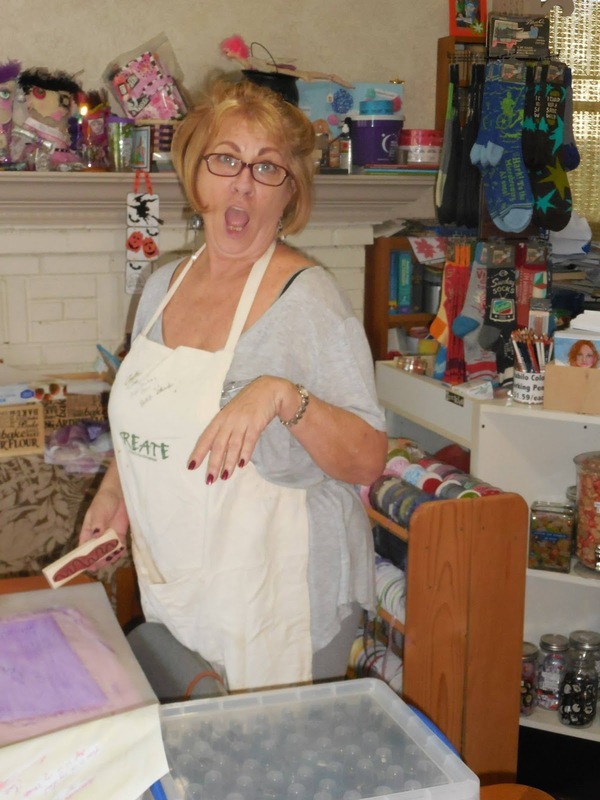 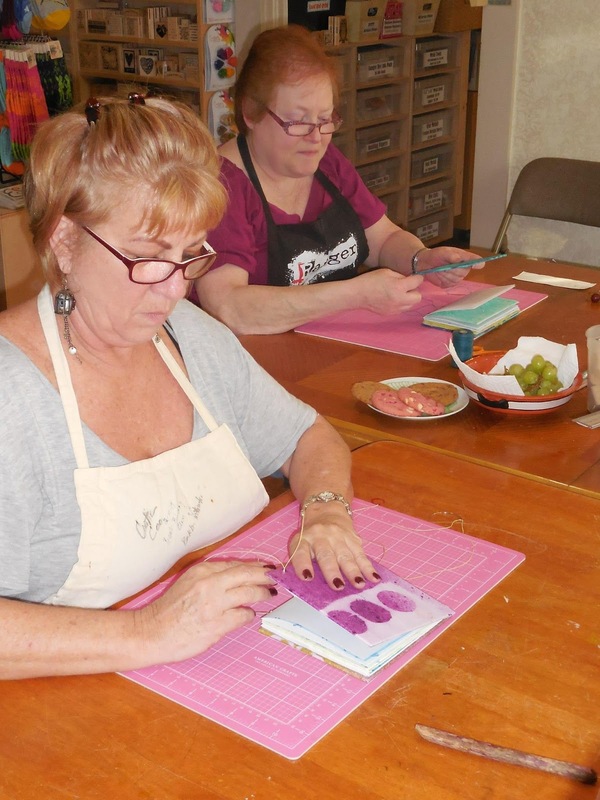 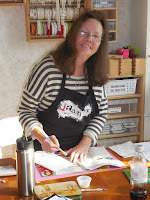 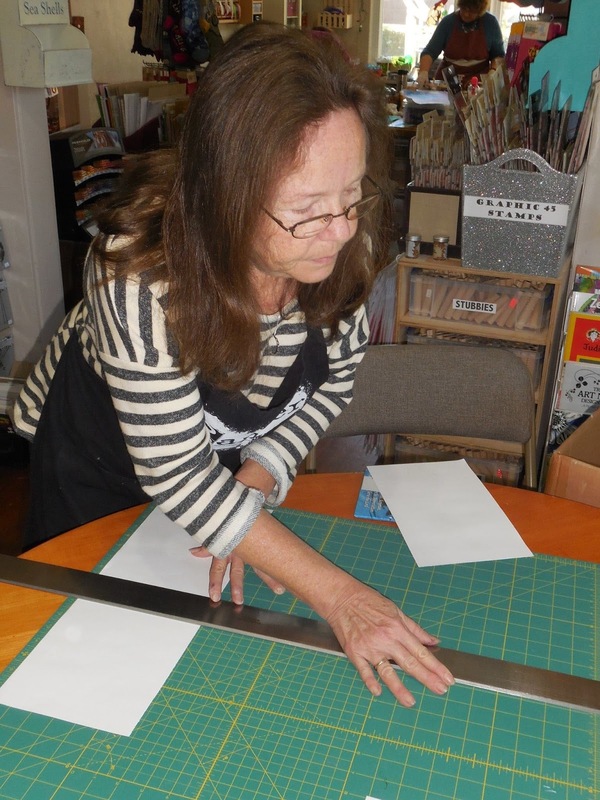 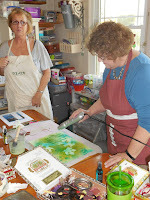 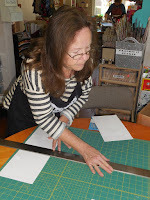 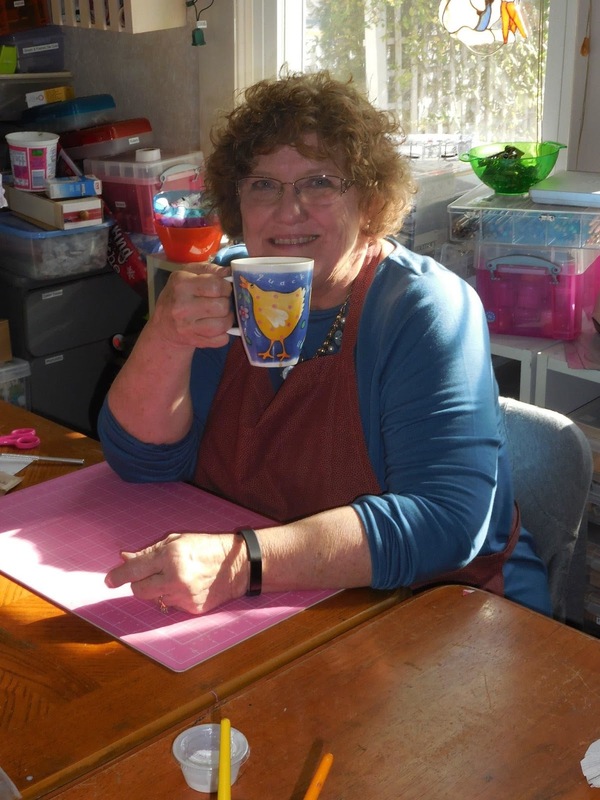 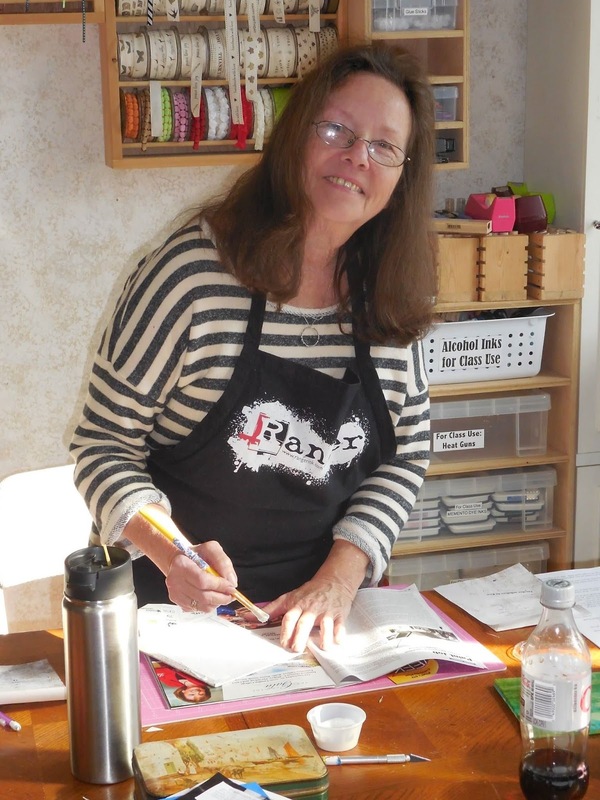 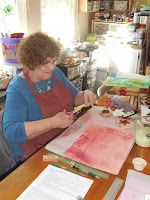 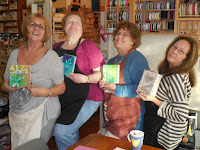 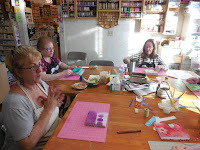 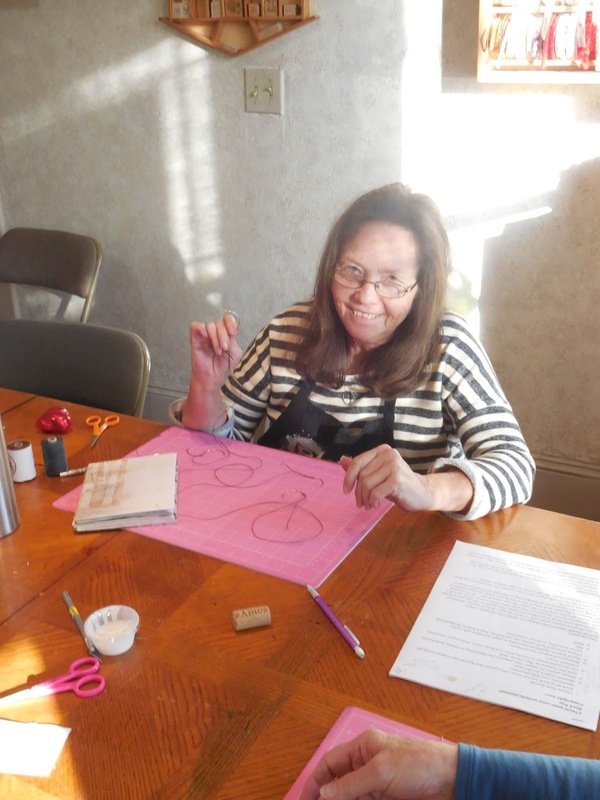 The February Bookbinding/Artistic Journal Gathering was a huge success and the results were amazing! 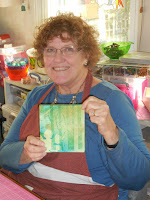 Check out the photos and see what fun everyone had at The Coo and what great journals they were able to take home. You gotta love this place - ha ha!